After being diagnosed at depressed 10 years ago and spending a lifetime dealing with anxiety – this is a topic I know well. And it’s also something I see in nearly all my private clients. But can the food you eat help? Does it make a difference? And where do you begin? 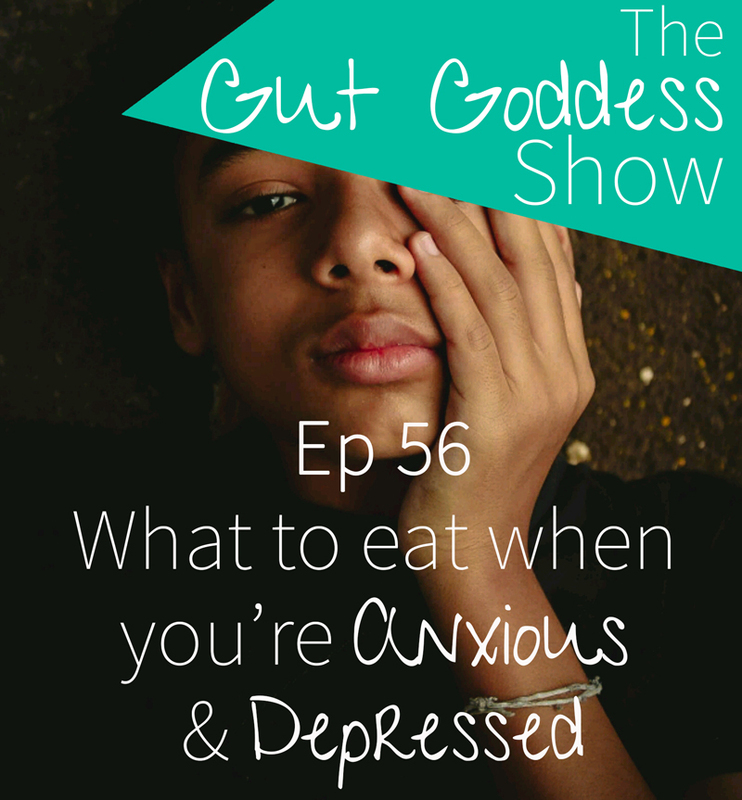 In this episode I share my own experience and how food helped me over come my own mental health issues. I also focus on how the food we eat impacts our mental health, how we can boost serotonin production and the TWO shifts to make if you are struggling with either of these issues.